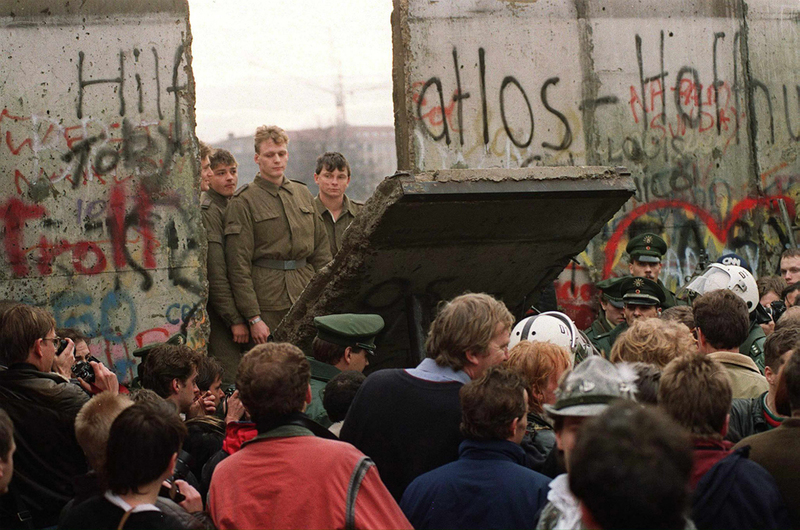 During the Cold War (1947-1991), Germany was broken up into two states. 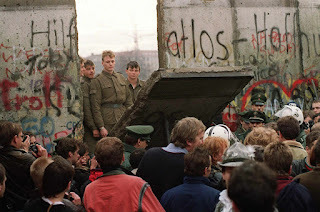 East Germany was a Soviet satellite and communist nation, while West Germany was a federal parliamentary constitutional republic that was aligned with the United States and its allies. 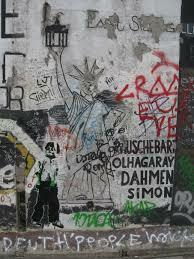 The Berlin Wall was constructed by East German officials and separated East Berlin from West Berlin from 1961-1989. The primary purpose of the wall was to isolate West Berlin, and prevent East Germans from escaping to West Berlin. 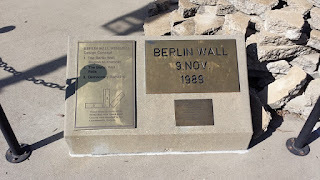 When the Berlin Wall was destroyed in November 1989, concrete sections of the wall were presented to President Ronald Reagan and other U.S. officials. 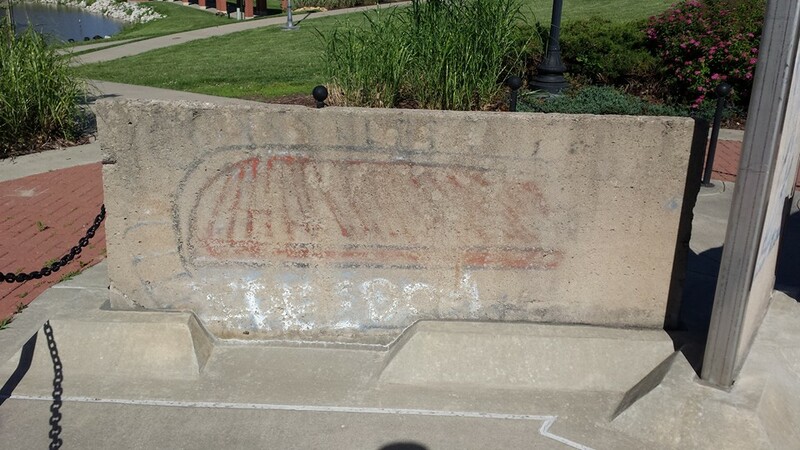 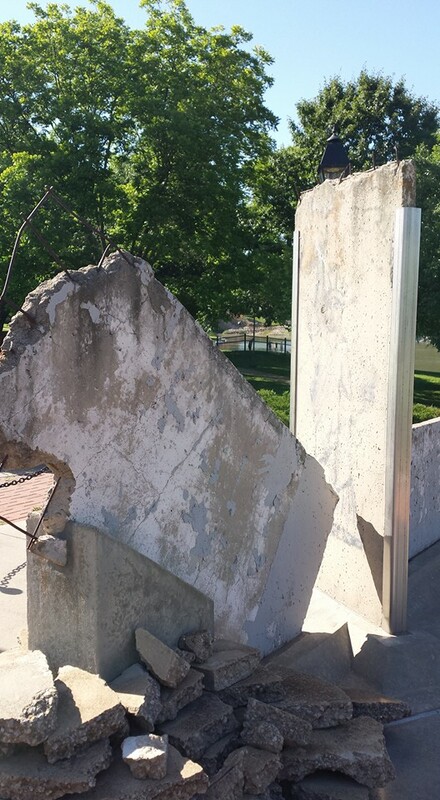 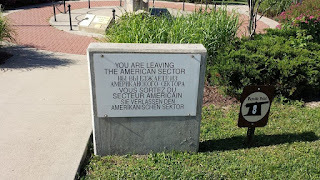 Three sections of the wall were presented to Fort Leavenworth to recognize the influence and contributions of Fort Leavenworth's U.S. Army Command and General Staff College to ending the Cold War. 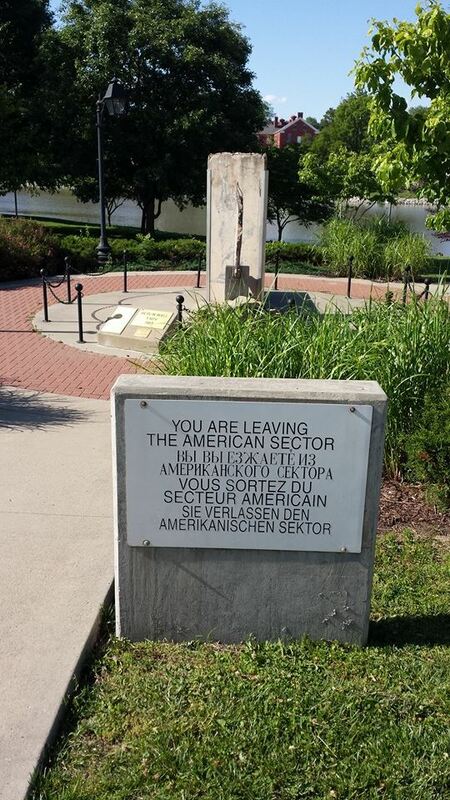 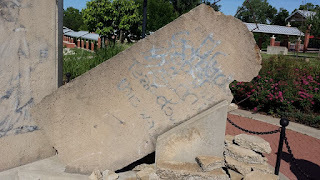 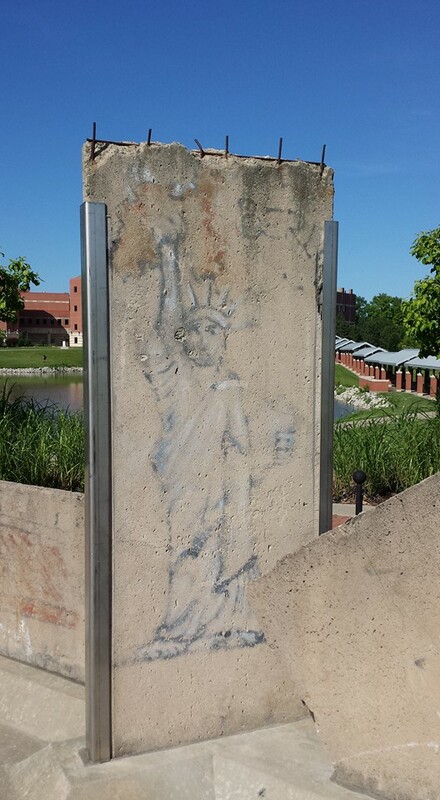 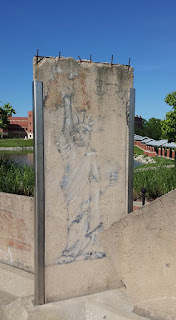 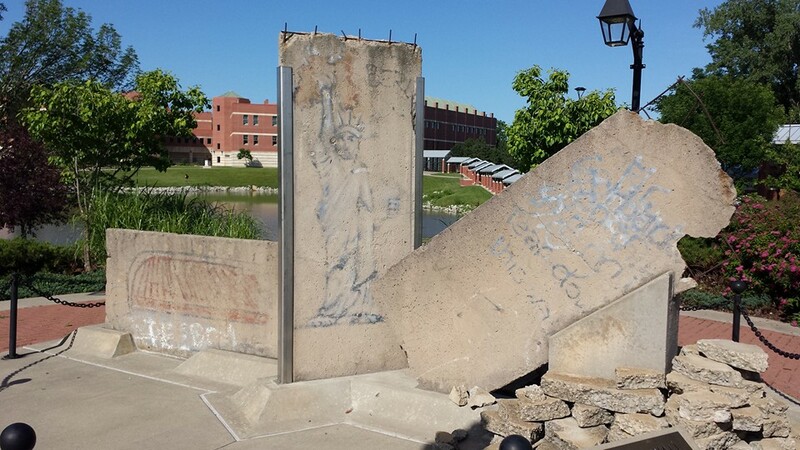 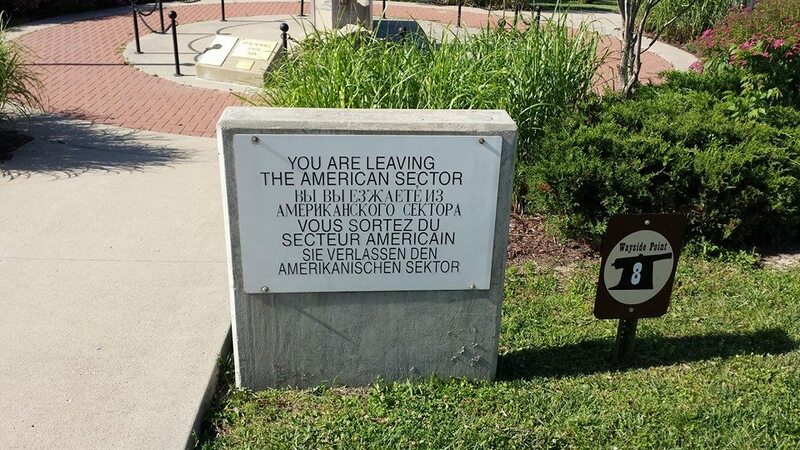 The Berlin Wall Memorial was dedicated at Fort Leavenworth in 1998.